Adopted May 1, 2017. Amended and adopted February 6, 2018. Amended and adopted September 3, 2018. Amended and adopted November 5, 2018. LICYPAA is the acronym for Long Island Committee of Young People in Alcoholics Anonymous. 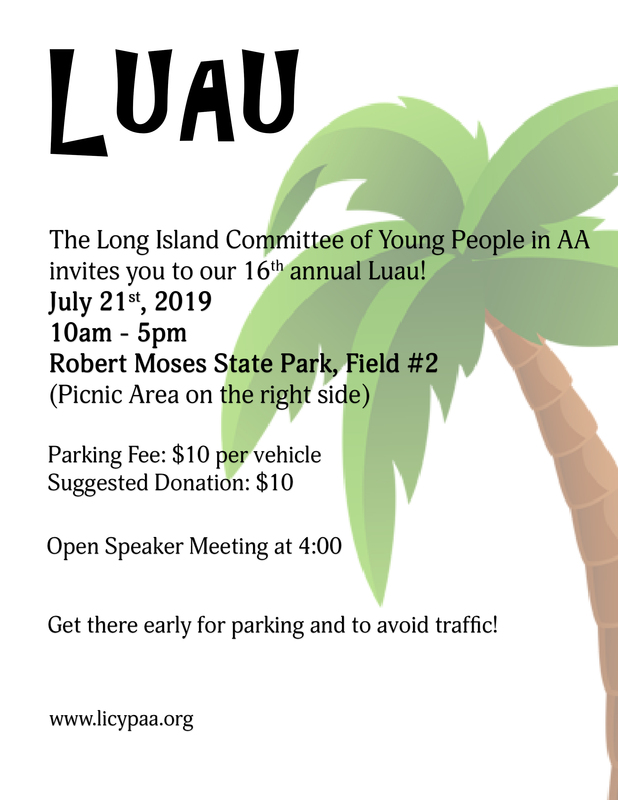 We have established LICYPAA to unite all young AA’s of Long Island in the tradition of our founders to bring the message of recovery to the still suffering alcoholic. 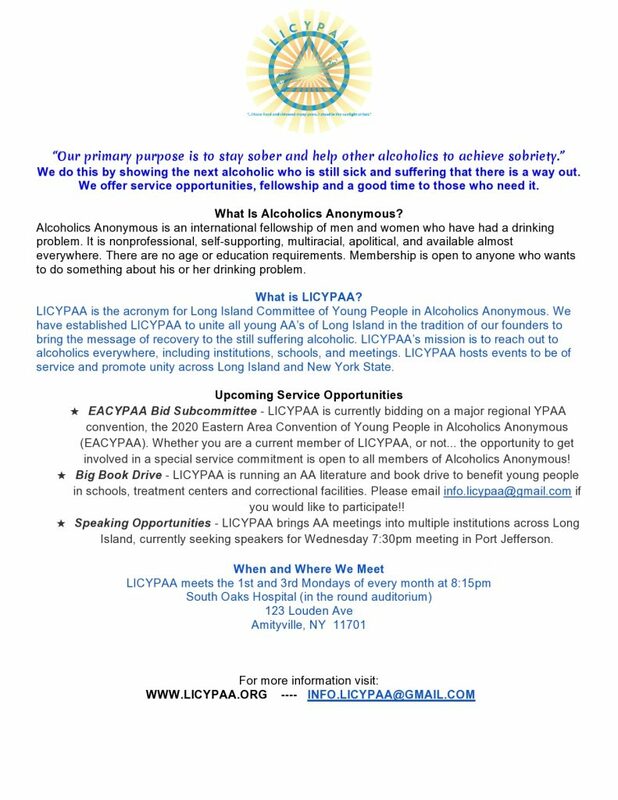 LICYPAA’s mission is to reach out to alcoholics everywhere, including institutions, schools, and meetings. 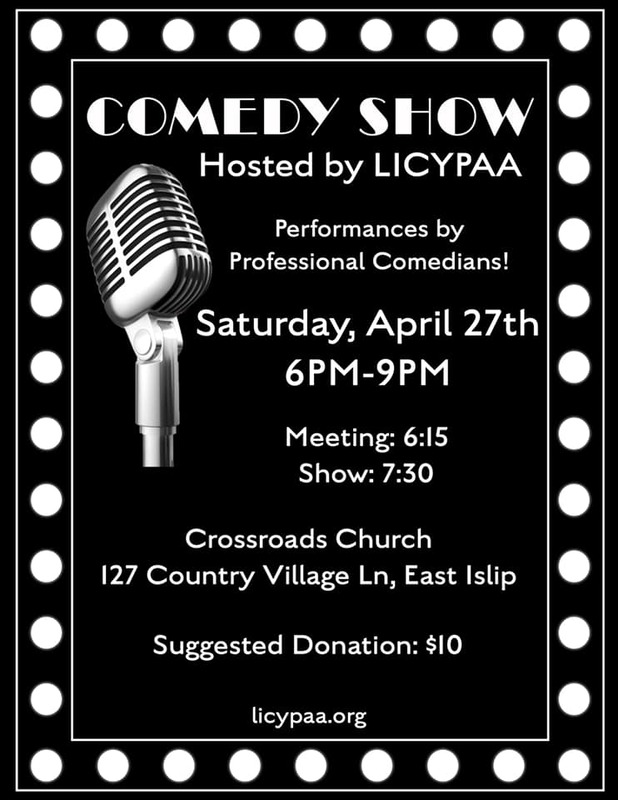 LICYPAA hosts events to be of service and create unity. LICYPAA was determined to host the EACYPAA convention in the Spring of 2009. 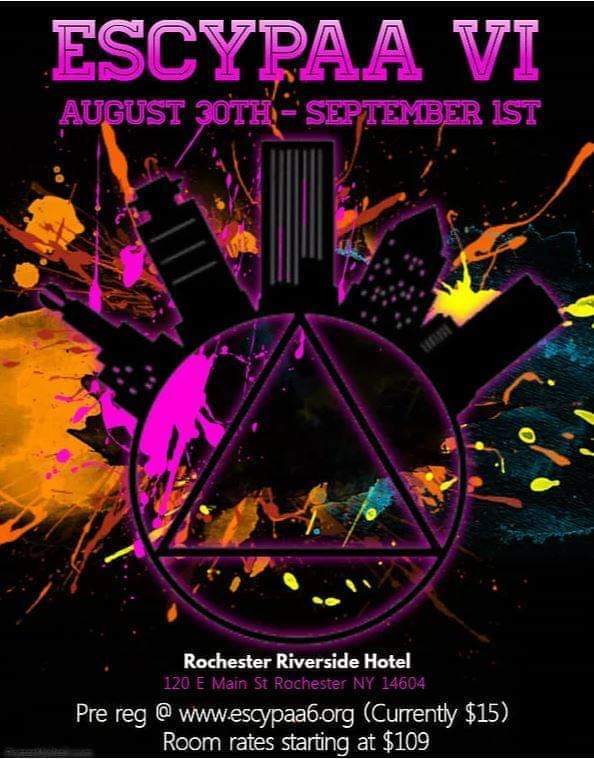 Our members hoped to put together a memorable celebration of recovery, unity, and service. Our intention was that all attendees would return home from the convention better prepared to receive young people who turn to AA for help. 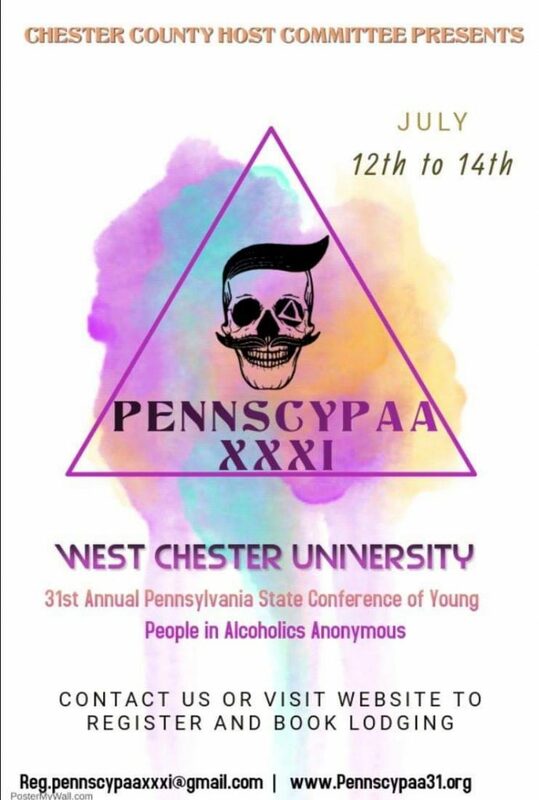 In October 2016 LICYPAA hosted the Empire State Convention of Young People in Alcoholics Anonymous (ESCYPAA). A glorious weekend of love and celebration of life in recovery.